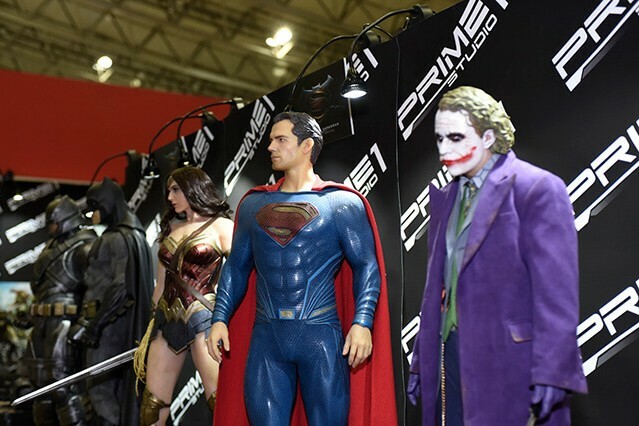 Comic Con is a huge annual event encompassing technology and pop culture and has finally made its way to Tokyo! Over the span of three days, 50,000 visitors are expected to come see almost 150 companies showcase and exhibit American and Japanese style comics, animation, games, and movies. Also enjoy taking part in cosplay, food court, autograph session, and a main stage! ¥3,200 for General admission and ¥2,200 for Junior/High School students.